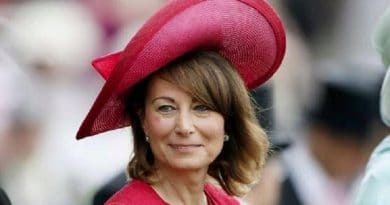 Carole Middleton Snaps Fingers At Staff – Another Bout for Kate’s Mom? 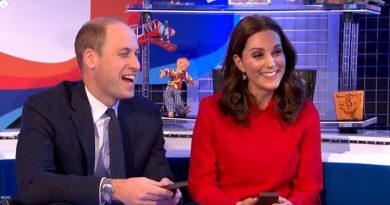 Carole Middleton makes the headlines as a finger-snapping employer but Kate Middleton’s mom has weathered negative media accusations before. 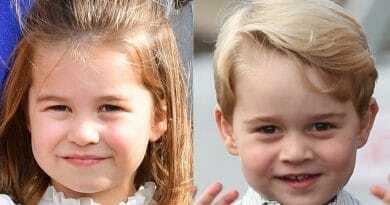 Prince George and Princess Charlotte Event Teased – Prince Louis Debuts With Royal Family? 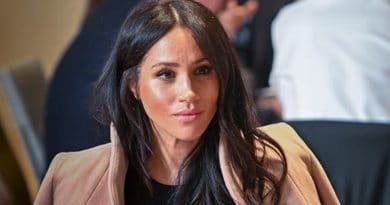 Meghan Markle Faces Negativity – Misunderstood Duchess Unfairly Targeted? 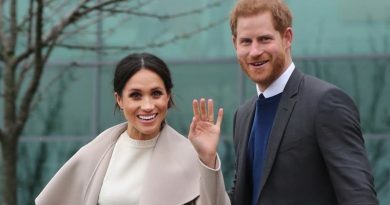 Meghan Markle continues to face negative reports about her despite being pregnant with Prince Harry’s first child. 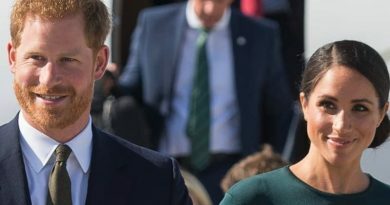 Meghan Markle and Prince Harry, in 2018, publicly said they’d go their own way, so why are the press attacking them for doing so? 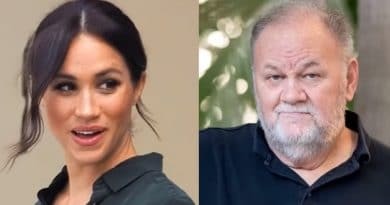 Thomas Markle, the estranged father of Meghan Markle, is reportedly keen on building a relationship with his future grandchild. 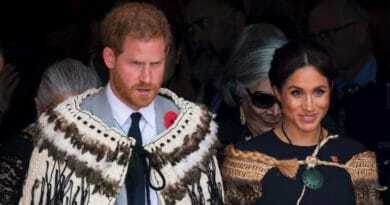 Meghan Markle Scolds Prince Harry at Princess Eugenie’s Wedding: Is Royal Honeymoon Period Over? 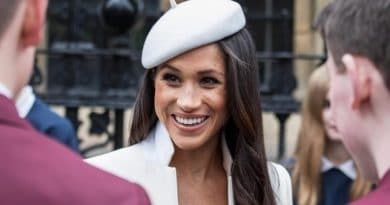 Royal watchers who watched Princess Eugenie’s wedding saw Meghan Markle clearly scolding Prince Harry. What do body language experts say? 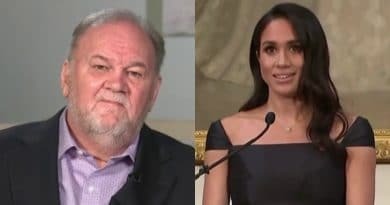 Meghan Markle’s Father Reveals Embarrassing Legacy – Cocaine While Raising Future Duchess? 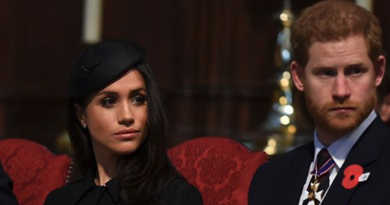 Meghan Markle and Prince Harry already delayed one royal relations’s engagment. 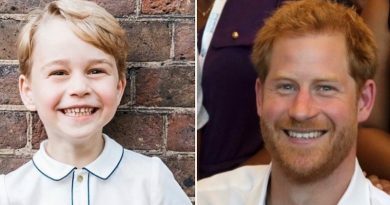 Could they be holding off Royal baby annoucement? 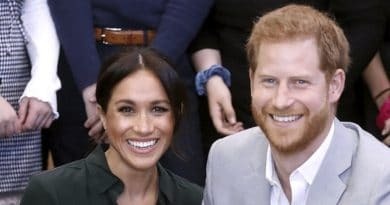 Meghan Markle’s Leftist Politics Are Turning Off Prince Harry’s Rich Pals – Maybe Harry Too? 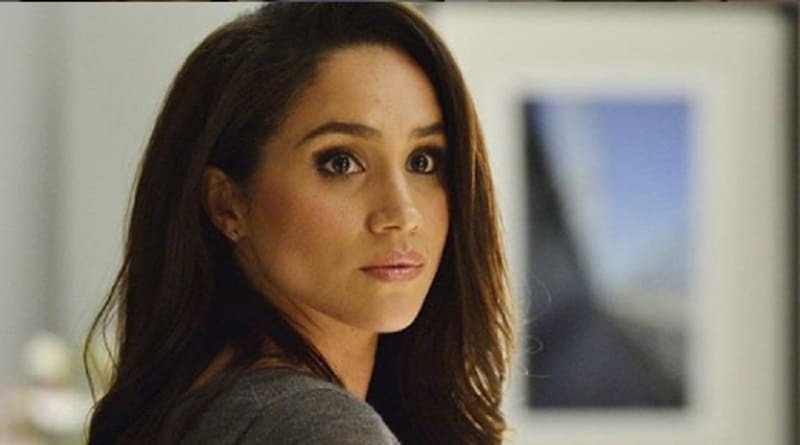 Meghan Markle a “DuchAss”? 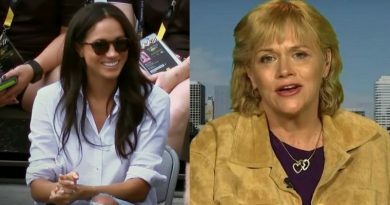 Evil step-sister Samantha Markle has been on yet another Twitter rant-fest, calling Meghan names. Prince George was in his first grouse hunt, with parents Kate Middleton and Prince William. 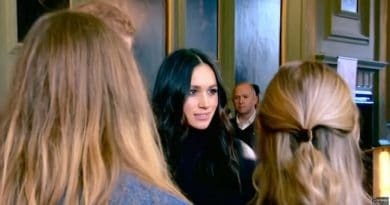 Prince Harry didn’t go because of Meghan. Kate Middleton is part of the Royal Family so when you hear Kate’s name and “naughty” in the same sentence it may raise an eyebrow. 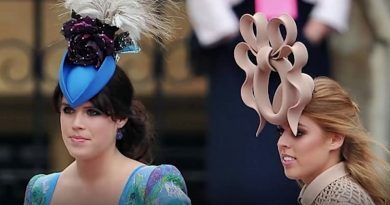 Princess Eugenie, a real Royal princess by blood, is banned from wearing tiaras. 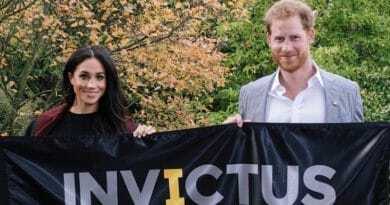 Yet Meghan Markle and Kate are allowed. Here’s why.